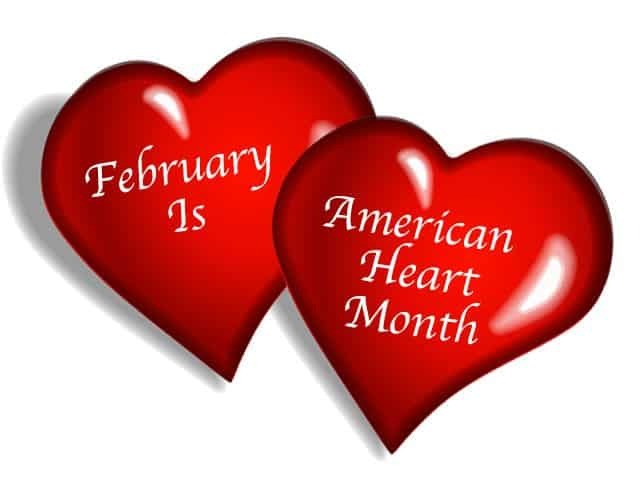 Valentine’s Day and American Heart Month have a lot in common. They focus thoughts on caring for others and ourselves. We need to care for ourselves first to have healthy relationships. February is a great time to build your self-esteem and commit to self-care. Everyone at Counseling & Recovery Services wishes you a healthy, happy Valentine’s Day and Heart Month. If you struggle with behavioral or emotional issues keeping you from caring for yourself, we can help. The Sanctuary Model of trauma-informed care at Counseling & Recovery Services emphasizes self-care and wellness as part of treatment.